FRIDAY, Sept. 9, 2016 (HealthDay News) -- Screening tests for ovarian cancer are not reliable and should not be used, the U.S. Food and Drug Administration warns. "Despite extensive research and published studies, there are currently no screening tests for ovarian cancer that are sensitive enough to reliably screen for ovarian cancer without a high number of inaccurate results," the agency said in its warning. "However, over the years, numerous companies have marketed tests that claim to screen for and detect ovarian cancer," the FDA added. But these tests may lead to delays in effective preventive treatments for high-risk women who have no symptoms, or result in unnecessary medical tests and/or surgery for those who do not have the disease, the agency noted. That's why women should not rely on ovarian cancer screening tests to make health or treatment decisions, the FDA said in its warning. This is especially important for women who have a family history of ovarian cancer or the BRCA1 or BRCA2 genetic mutations, which raise the risk of both breast and ovarian cancer, the agency added. Doctors should not recommend or use ovarian cancer screening tests in the general population, and they need to understand they are not a substitute for preventive measures that may reduce the chances of disease in high-risk patients, the FDA said. The warning was issued after a review of available evidence from clinical trials and the recommendations of health care groups and the U.S. Preventive Services Task Force. The American College of Obstetricians and Gynecologists (ACOG) said Thursday that it supports the FDA warning. "Obstetrician-gynecologists should be aware that tests currently marketed to screen women for ovarian cancer are not based on data," Dr. Thomas Gellhaus, ACOG president, said in a statement. "ACOG is in agreement with the FDA and recommends against using these offered tests to screen for ovarian cancer," he added. "Currently, it appears that the best way to detect ovarian cancer is for both the patient and her clinician to have a high index of suspicion of the diagnosis in symptomatic women," Gellhaus noted. "Persistent and progressive symptoms such as an increase in bloating, pelvic or abdominal pain, or difficulty eating or feeling full quickly, should be evaluated," he said. 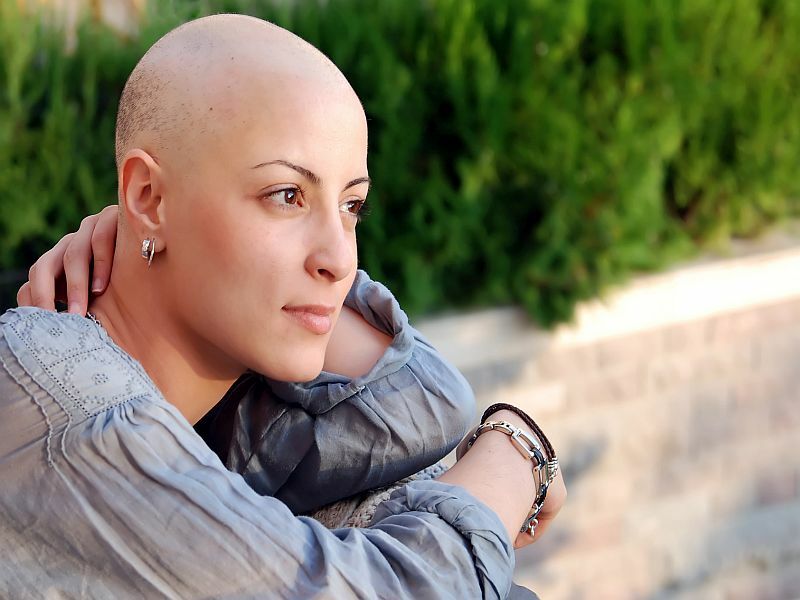 Ovarian cancer is the fifth leading cause of cancer death in women. In 2013, almost 21,000 women in the United States were diagnosed with ovarian cancer, and more than 14,000 women died from the disease, according to ACOG.